Hover over each team member to learn a little more about their background. Ted Nash built his first business aged 12 and eventually became the first teenager in the world to achieve 1 million app installs. He's slightly crazy. Ted is a talker, but he doesn't get everything his own way. Ted currently holds the record for the fastest fail in a UK motorbike test - 3 seconds (he crashed into the starting gate). 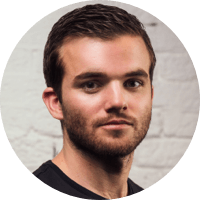 Having started online with a web marketing agency, Dom moved into the world of app marketing almost as soon as the App Store launched. 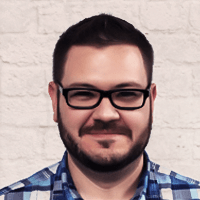 He has the knowledge of a veteran in the industry and assumes the role of CPO here at Tapdaq. Dom always has the best of intentions but accidents do happen. Most notably, whilst driving through his local town, Dom somehow managed to run over his little sister (Luckily, no serious injuries). Nick has been coding since a young age. He picked up programming aged 12, and started consulting a year later. He met Ted at a similar time, and they both hacked on various projects over the years. Nick is in charge of all the technical aspects to Tapdaq. CS grad from University of Kent. On a recent team trip, Nick attempted to do a back flip on a trampoline and ended up breaking a bone in his foot. After a short Uber ride to the hospital, Nick spent 6 months on crutches, and had 2 operations on the road to recovery. A painful mistake. 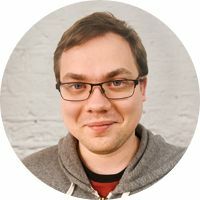 Honza (aka H2) is an experienced backend and frontend engineer. 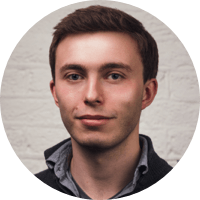 As a Lead Engineer at Tapdaq he focuses on ensuring the design and user experience is implemented to perfection. Honza is the tallest member of the Tapdaq team, and at 6ft 5in he is a foot taller than Ted. He always eats standing up and because of his height he sometimes intercepts air traffic control signals. 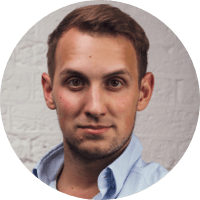 Honza (H1) is an incredibly passionate product designer who came over to London from Prague. Over the last 5 years he has experience in building user interfaces and mobile applications for many tech startups. At Tapdaq, Honza runs all of our UI/UX delivery and single handedly designed the product you see today. Honza had an interesting start at Tapdaq, when in his interview he decided to spill a full pint of cider over Ted. Other odd habits include an addiction to FIFA, and the need to write a daily diary. 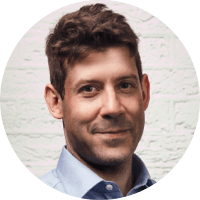 Oliver has an MBA from The London Business School in Economics, and has acted as a Financial Director/Investor to a number of high profile start ups. Oliver helps to manage our finances and the operational aspects of the business. Phil has a solid background in computing and he takes pride in solving problems. 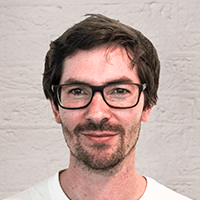 At Tapdaq, Phil is responsible for supporting the backend systems for ad delivery and analytics. He helps improve the code quality, while implementing and reinforcing good coding practices within the team. Phil is the oracle of wisdom at Tapdaq, but he does let loose sometimes. On a Friday, you’ll find him swinging his hips at his local salsa class. Some say he was born to salsa, forced to work. Originally from a media recruitment background, Ali has a passion for building relationships. 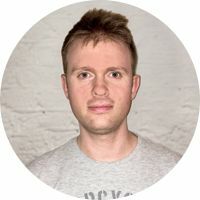 At Tapdaq, he is responsible for establishing relationships with new developers who can benefit from growing and monetising their audience with Tapdaq. At present, Ali is the unbeaten (and very smug!) FIFA champion at Tapdaq. Commiserations to the rest of the team who have relentlessly tried and failed to beat him. 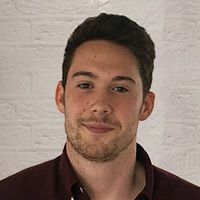 As a games graduate turned app developer, Dom has vast experience with a variety of technologies such as native, cross platform and web apps. 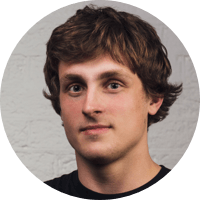 At Tapdaq, Dom is responsible for building and maintaining our Android SDK. Dom is unusually good at Tetris and claims that no one will play with him anymore. We’re on the lookout for someone to give him a run for his money! Chris has been enamoured with games since the first time he died of dysentery on the Oregon Trail. 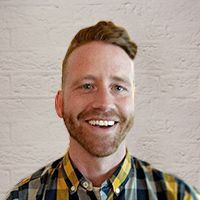 He has managed user acquisition campaigns for some of the world’s largest Free-To-Play studios, has been trusted to manage the inventory of Fortune 500 Studios like Etermax, and is constantly looking to innovate the balance between UX and and revenue. Chris is also a judge for Casual Connect’s Indie Prize and is President of the Victoria, B.C. chapter of the International Game Developer Association. When not working with, playing or talking about games he can be found in his vegetable garden preparing for the zombie apocalypse. Chris STILL games on an SNES as his main console. Caleb is a highly talented ops engineer. 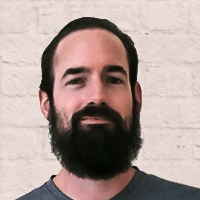 With experience working with some of the world's largest tech companies, including Netflix, Caleb ensures Tapdaq can handle billions of ad requests per day. Currently based in Lisbon, Caleb is the definition of a digital nomad. Having worked from over 50 countries so far, Caleb documents his travels on his Instagram page which has grown to over 10,000 followers. Joel is originally from the US, but is now proudly based in London. In his role as Site Reliability Engineer, Joel ensures all of Tapdaq's systems are fine tuned and running with maximum uptime, at huge scale. Occasional brewer, foodie, and BBQ fanatic, Joel claims to make the best pulled pork in Texas (which is where he grew up). Before moving into dev ops, Joel had a successful career as a live sound engineer. Martin is passionate about writing clear and testable code. 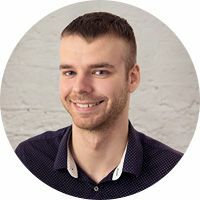 He has experience with many front end codebases, but has fallen in love with React & GraphQL. In his spare time he loves traveling, parties and running. Martin has a phobia of office chairs. Whether he is working from London or Prague, he has to be sat on a sofa. No sofa, no work. Having previously enjoyed working at a startup, Dave then tried to move into the big corporate world but swiftly decided it wasn't for him. Luckily, he soon found Tapdaq. With a background in Java and backend web services, Dave is looking to bring his knowledge of best practices to the company. Thanks to an overzealous former Tech Lead, he has an awkwardly high standard of code quality and testing and is unlikely to approve your code changes first time. Dave has been to over 70 countries. He has narrowly dodged revolutions and invasions and once almost died carrying a watermelon across a clifftop in Azerbaijan. He has recently learnt to enjoy beach holidays in Spain. Always on the lookout for new places to explore, he still considers London to be his favourite city. Dmitry, originally from Ukraine, studied Economics & Econometrics at the University of Bristol. It’s this experience which helped him become a professional... iOS developer. 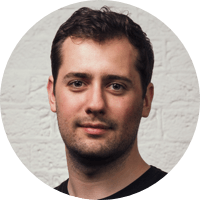 But Dmitry's career change isn’t as drastic as it seems, he’s been programming and building apps since he was 13. Dmitry is phenomenally good at Dota 2, where is has racked up over 4500 hours of game time, that’s equal to nearly 188 days! 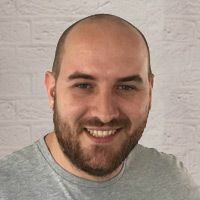 After spending 10 years as an academic researcher, developing pattern recognition algorithms, João moved to the industry to produce innovative machine learning solutions by applying state-of-the-art scientific knowledge. 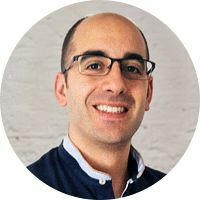 As Lead Data Scientist, João is responsible for designing and implementing predictive systems. PhD from Instituto Superior Técnico, Lisbon. Jordan is based out of the lush and chilly northwestern US. 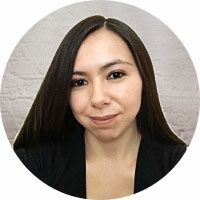 She is a self-taught iOS/Full-Stack developer whose quick mind, and quick wit, helps her relate to Tapdaq clients. Jordan ran into Emmy Award winner Bryan Cranston at the 2012 premier of "Total Recall". She was so stoked that, while taking a picture with the "Breaking Bad" star she dropped her iPhone into her beer. Luckily, her phone, and the picture, survived the alcohol plunge. Follow us on Instagram and Twitter, and challenge us at our favourite games.